Terry Bradshaw Mini Bust. 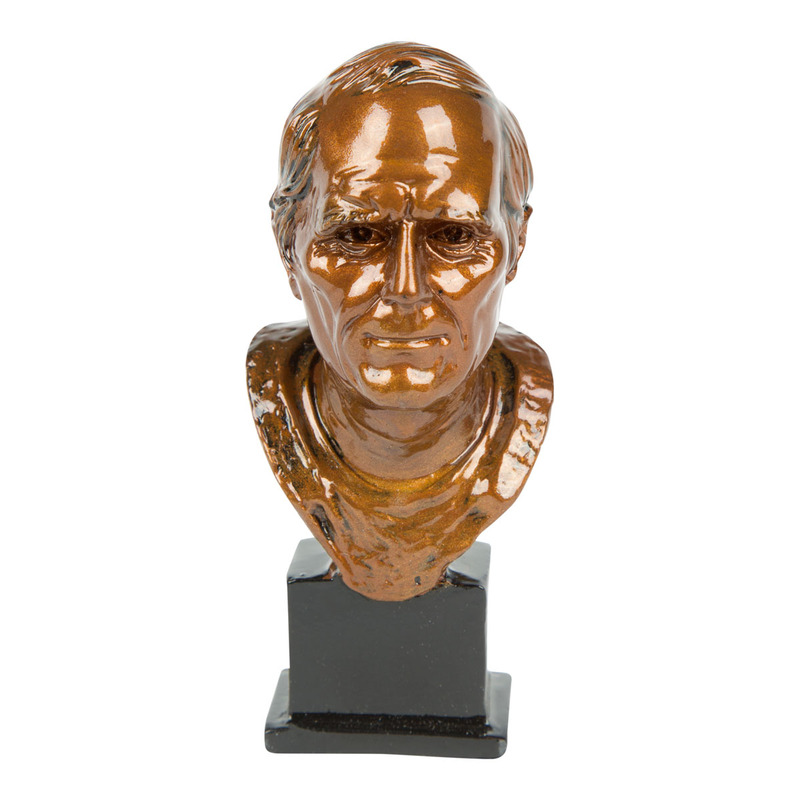 Share your love of the game and art with this replica mini bust of Terry Bradshaw, Hall of Fame Class of 1989. 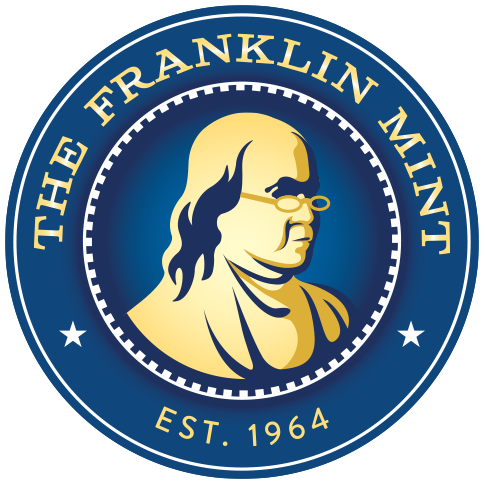 5”. Limited edition of 10,000. Individually numbered.